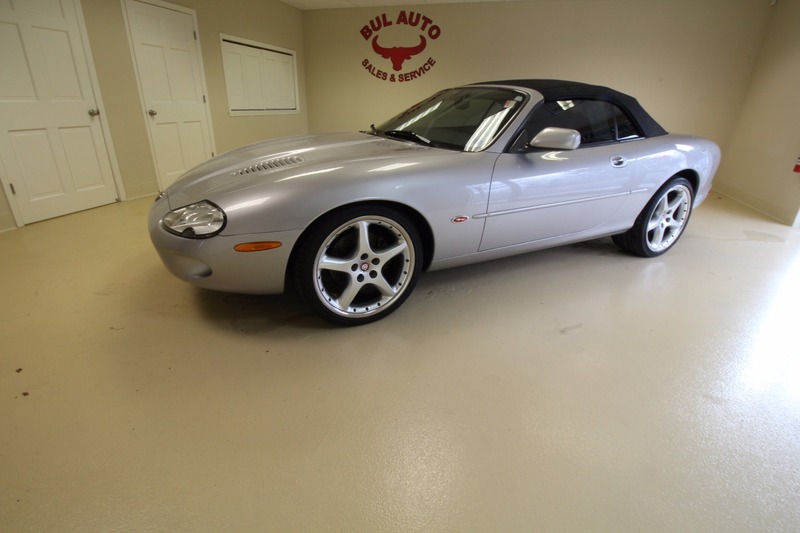 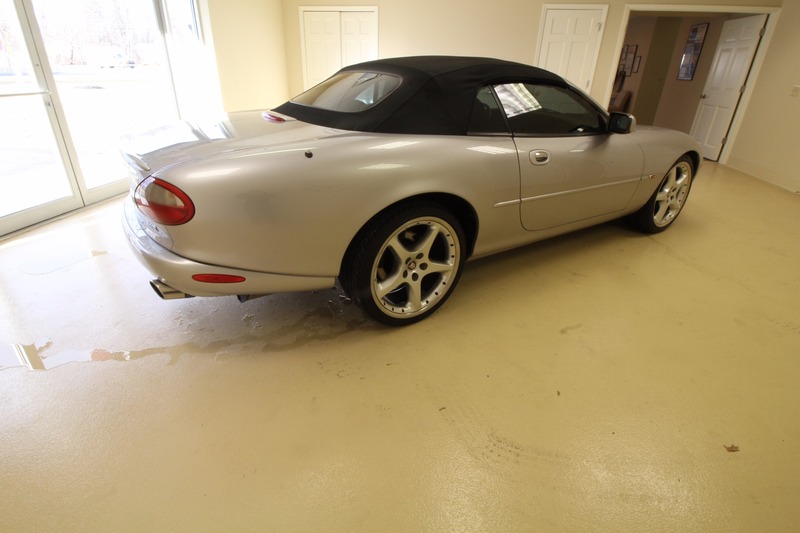 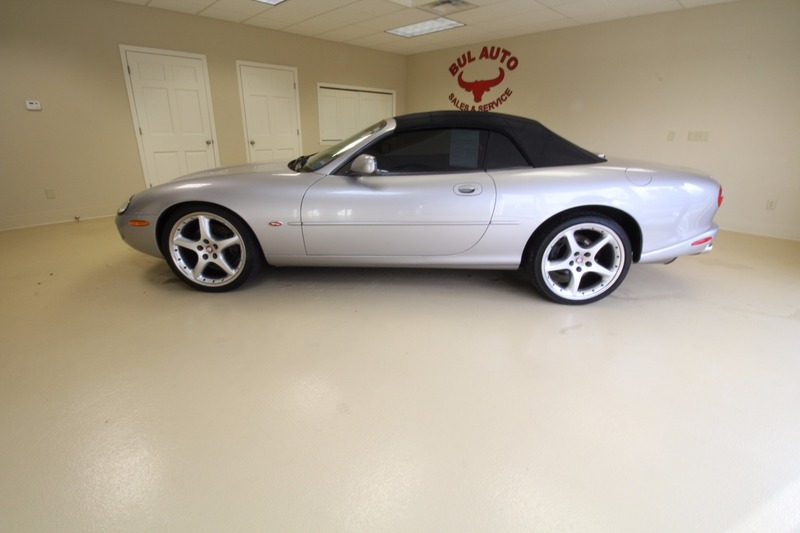 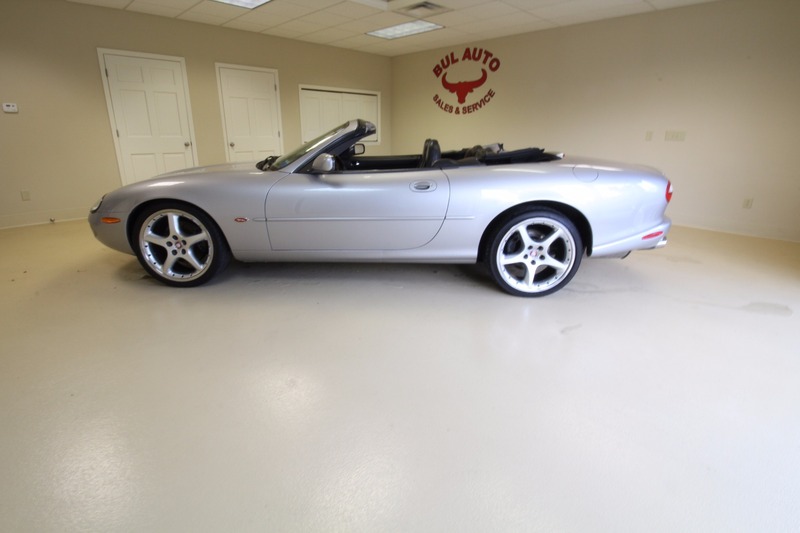 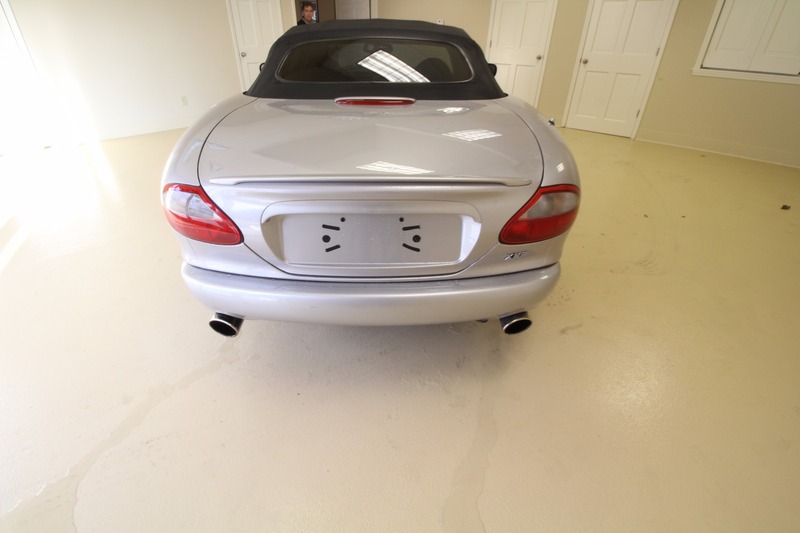 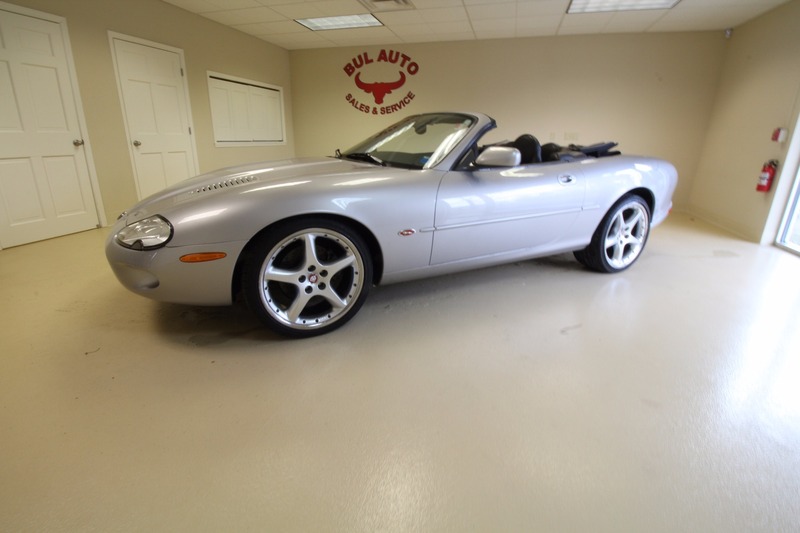 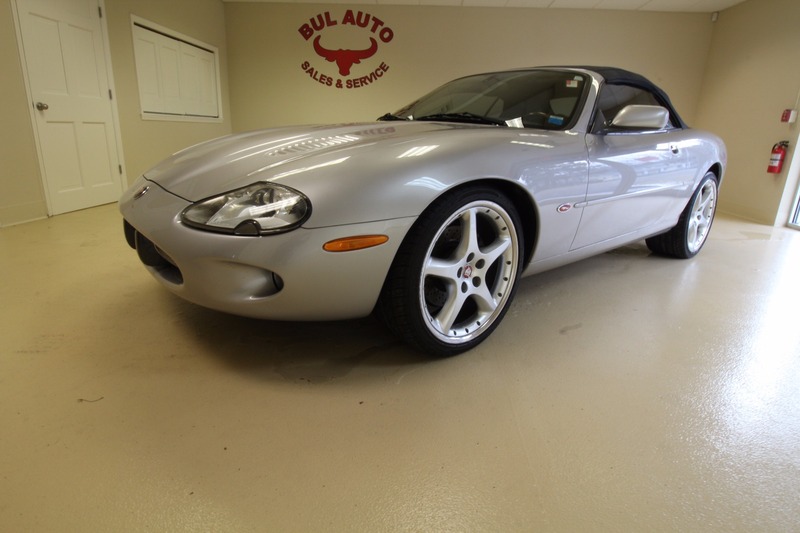 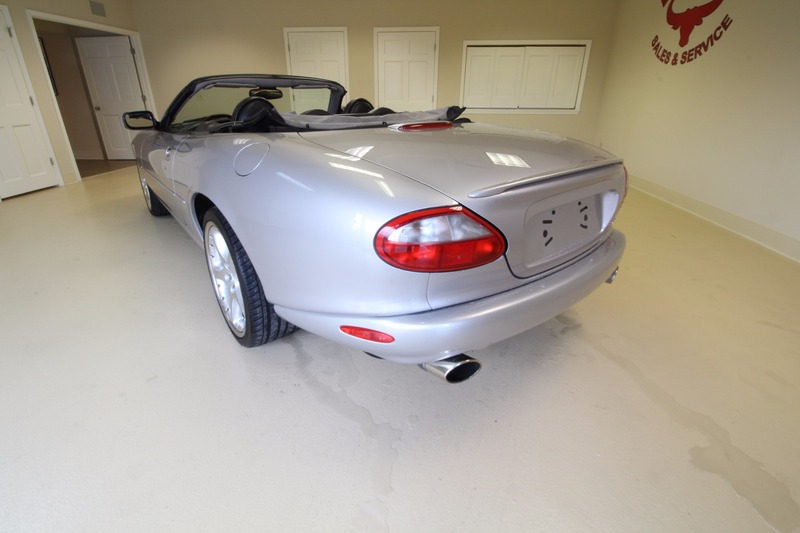 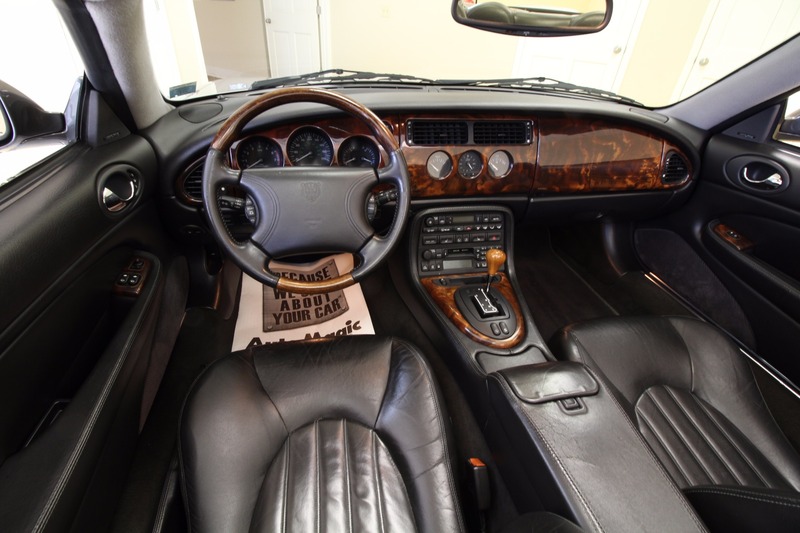 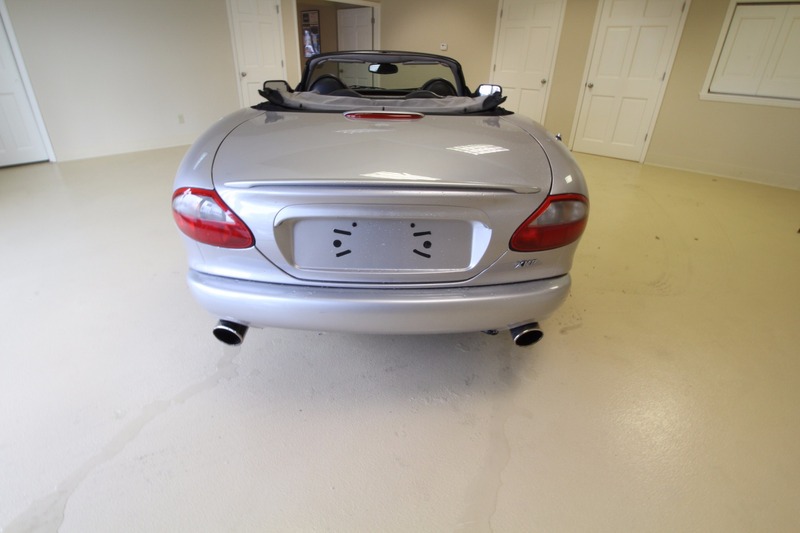 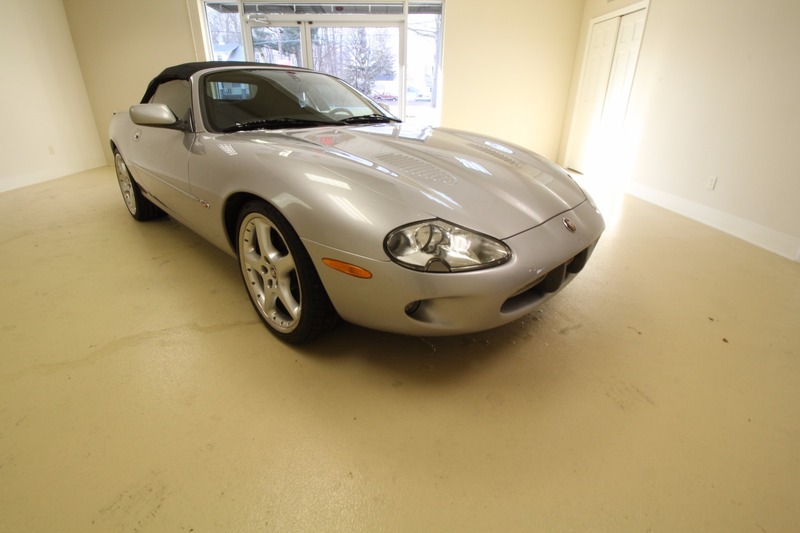 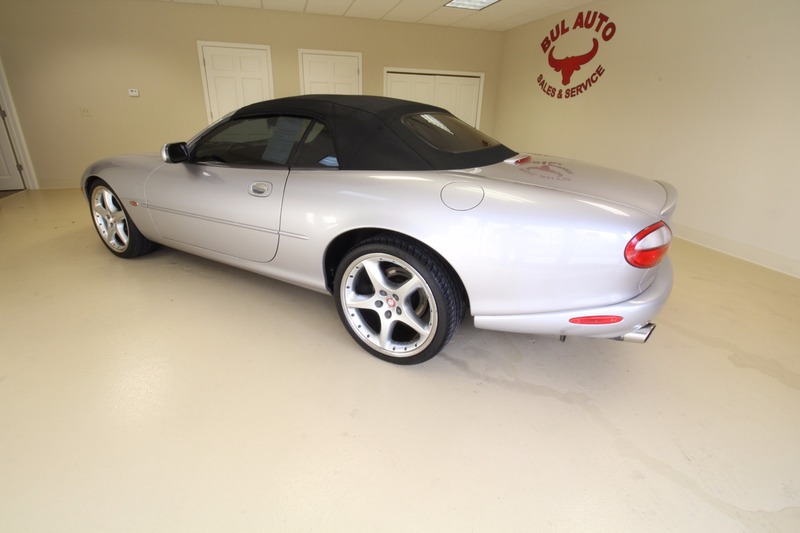 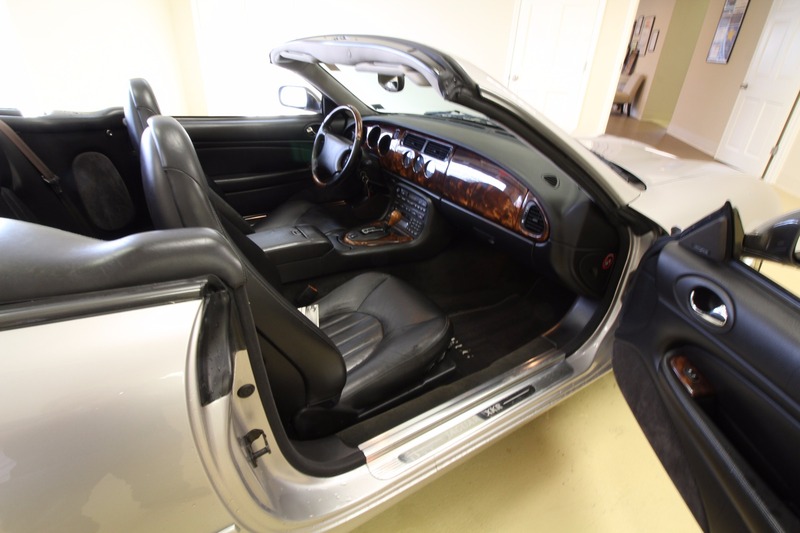 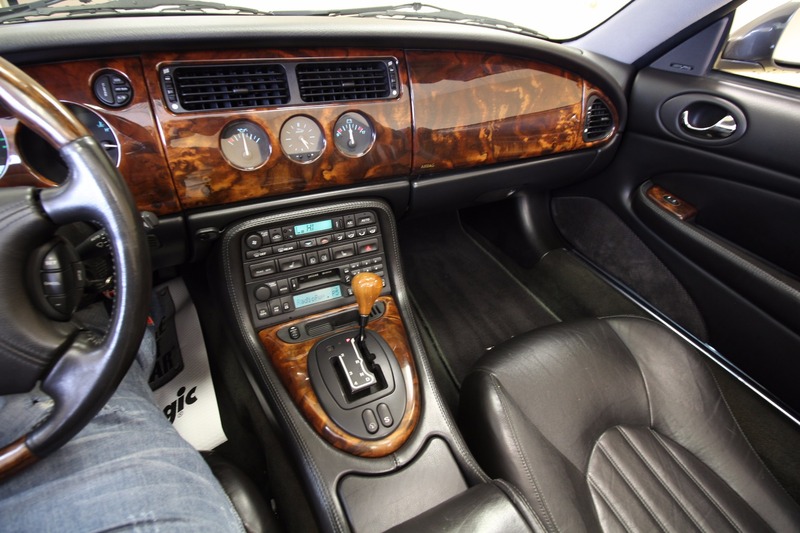 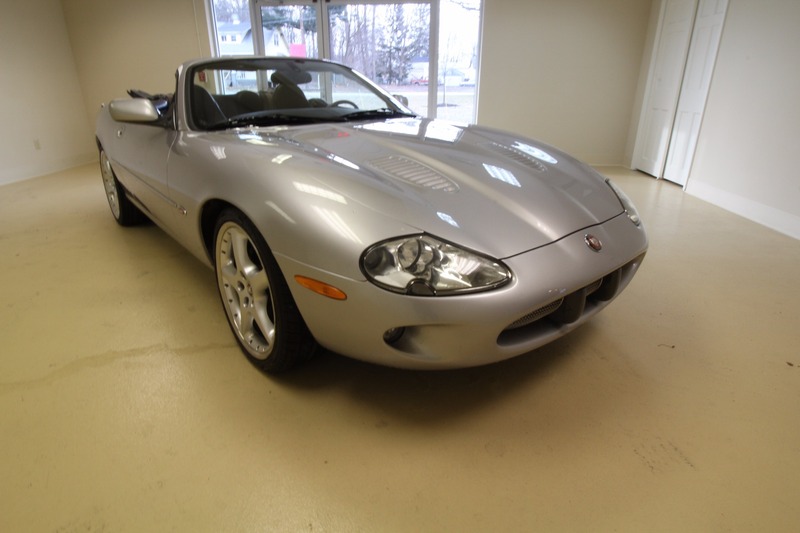 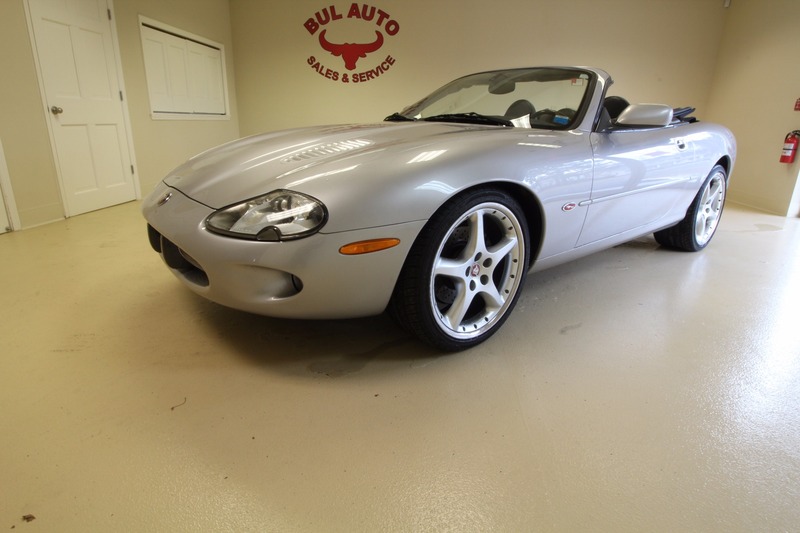 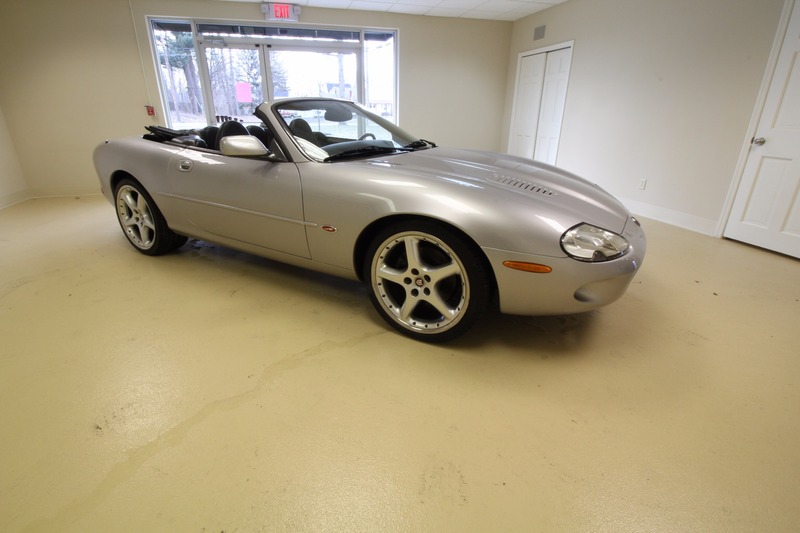 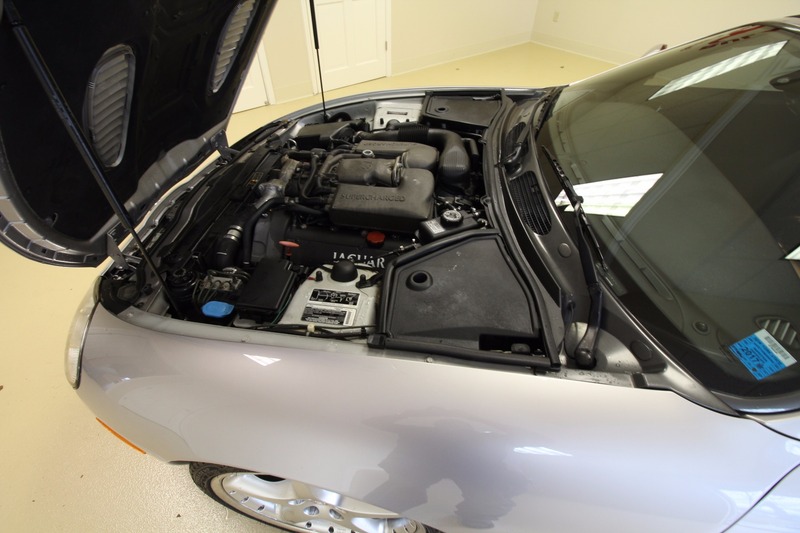 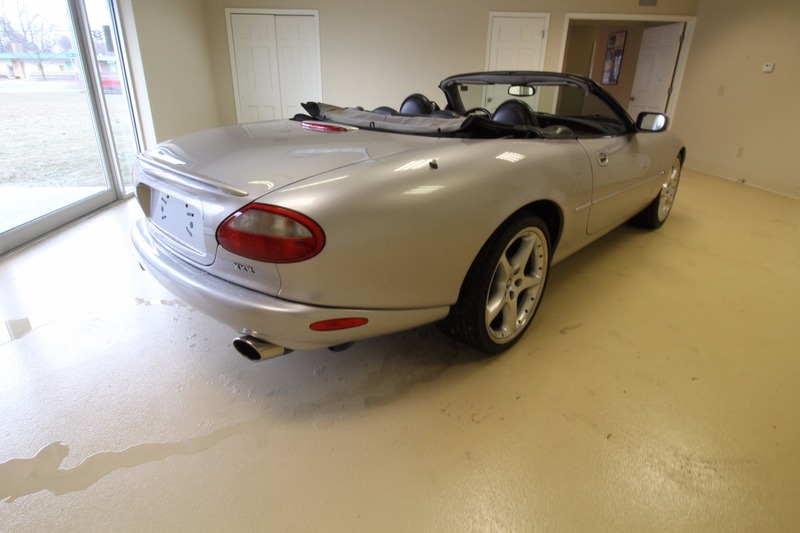 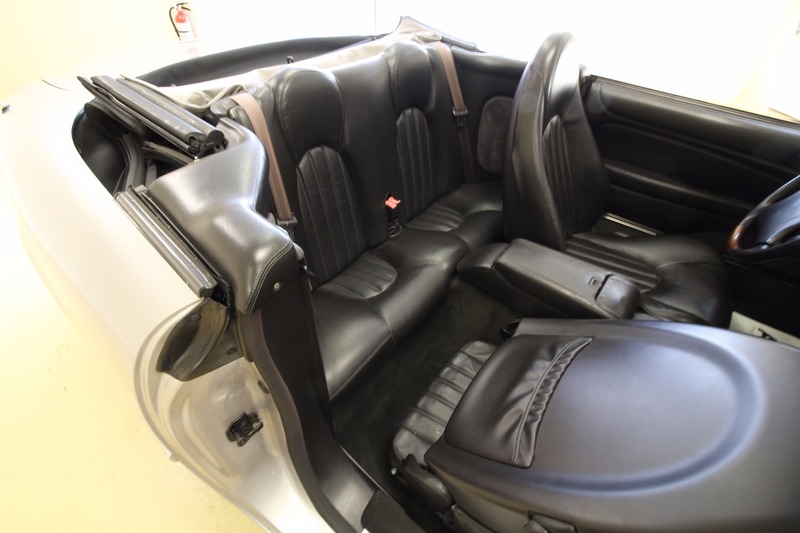 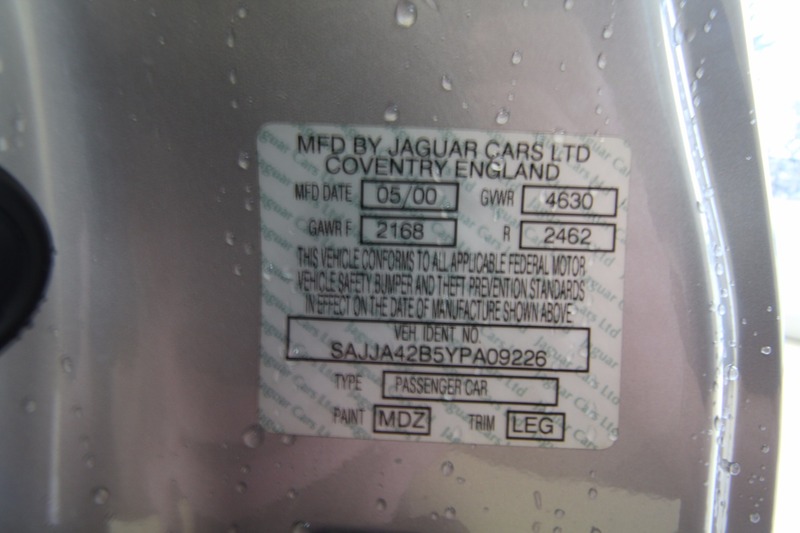 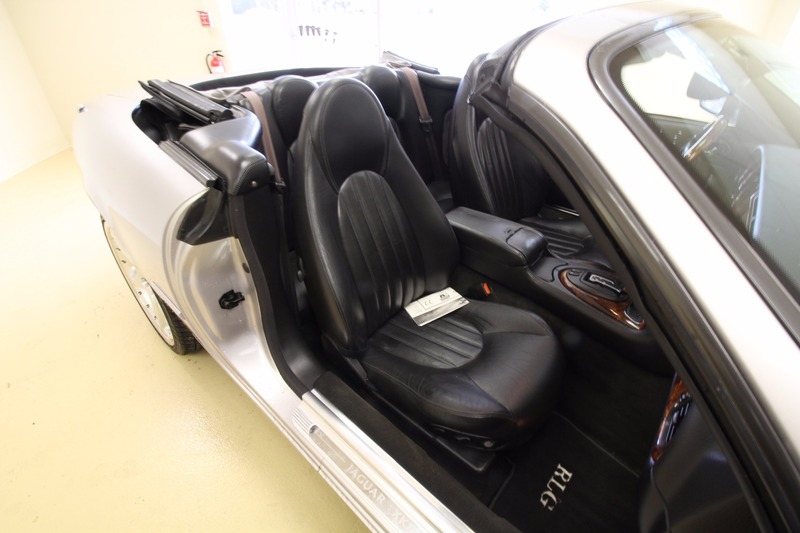 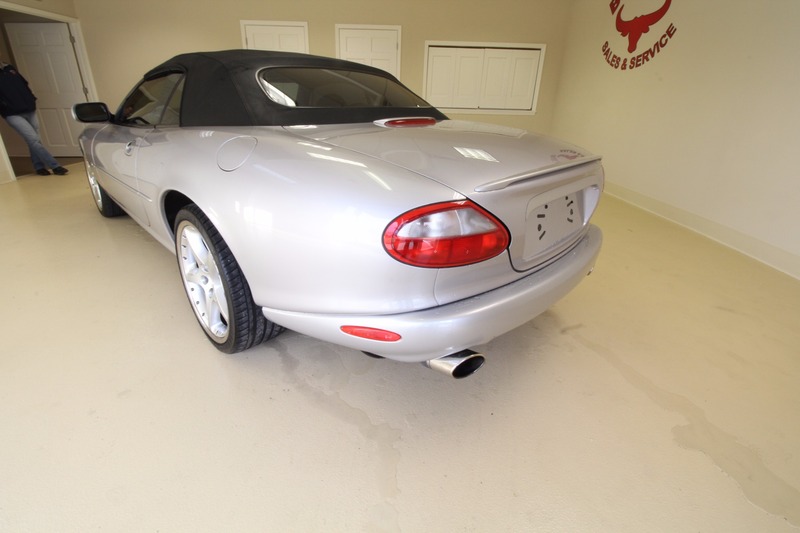 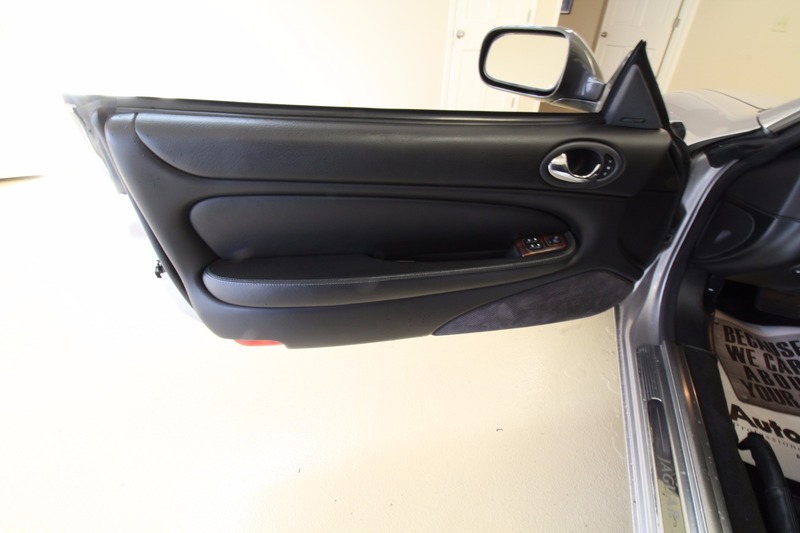 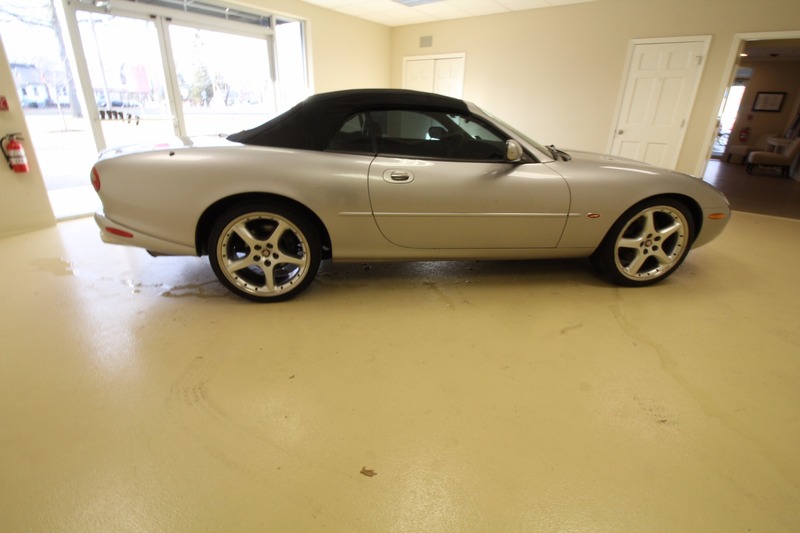 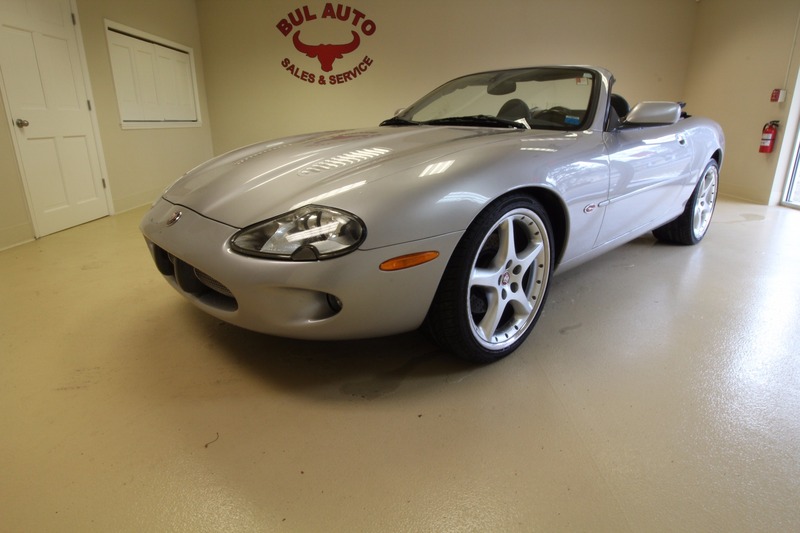 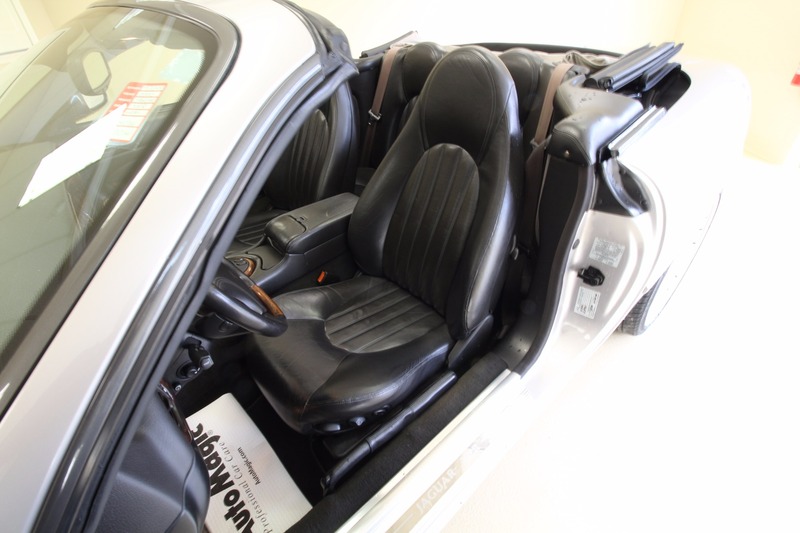 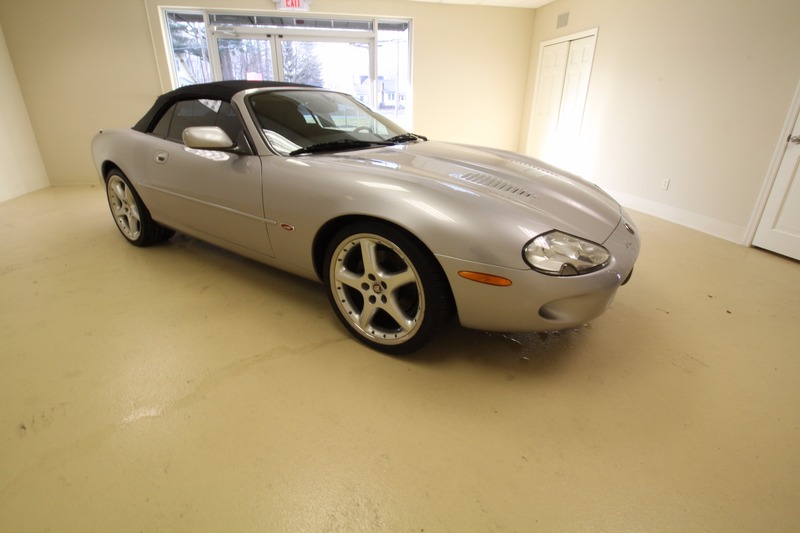 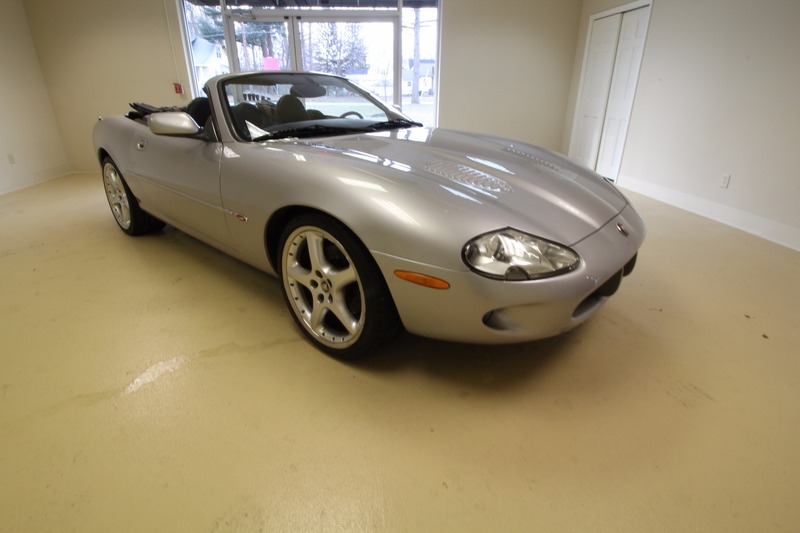 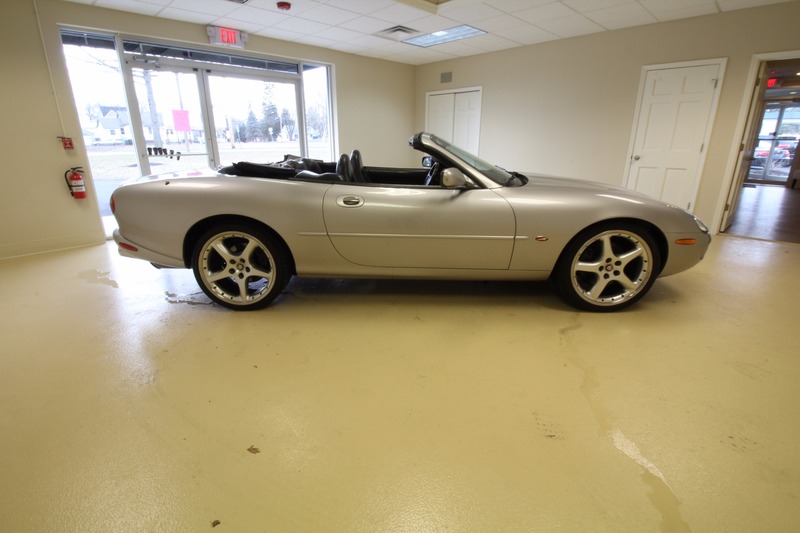 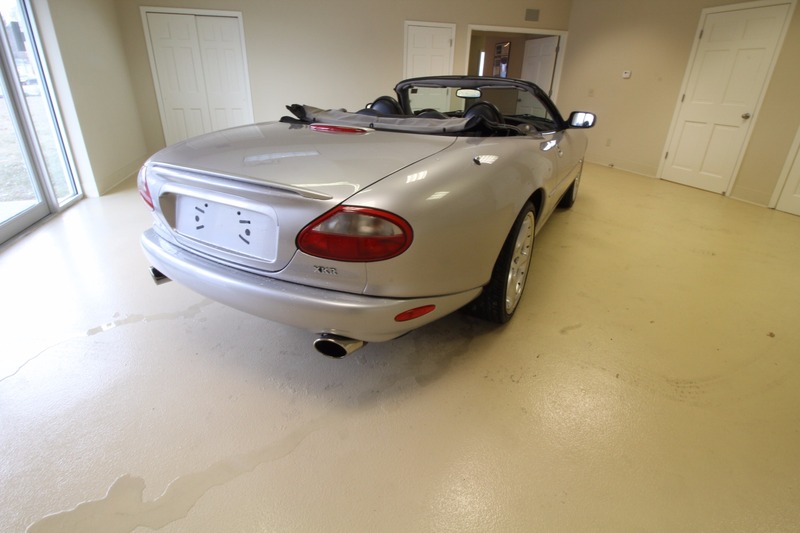 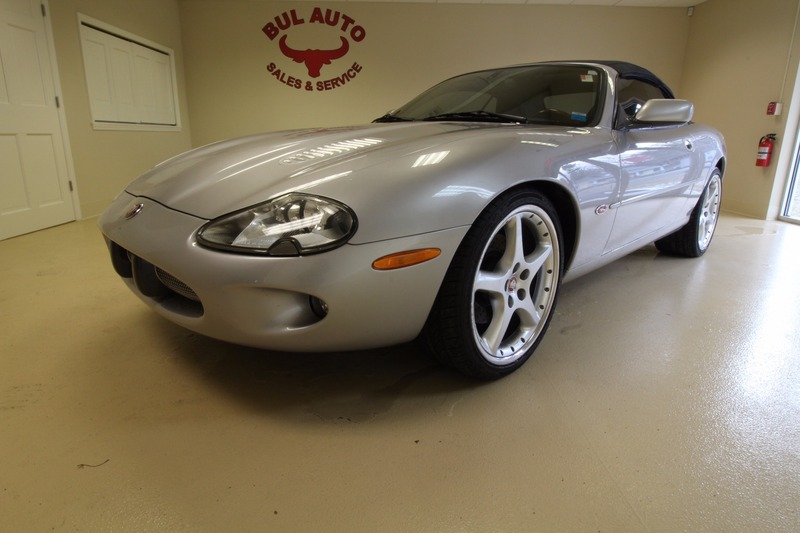 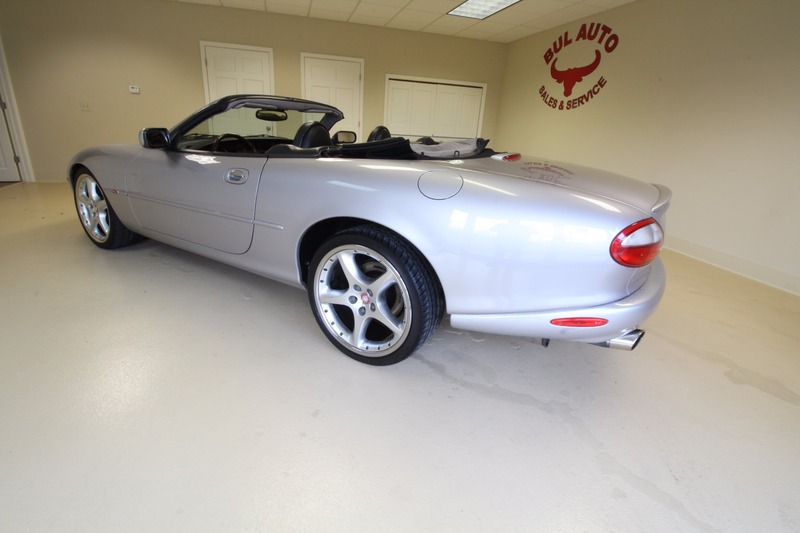 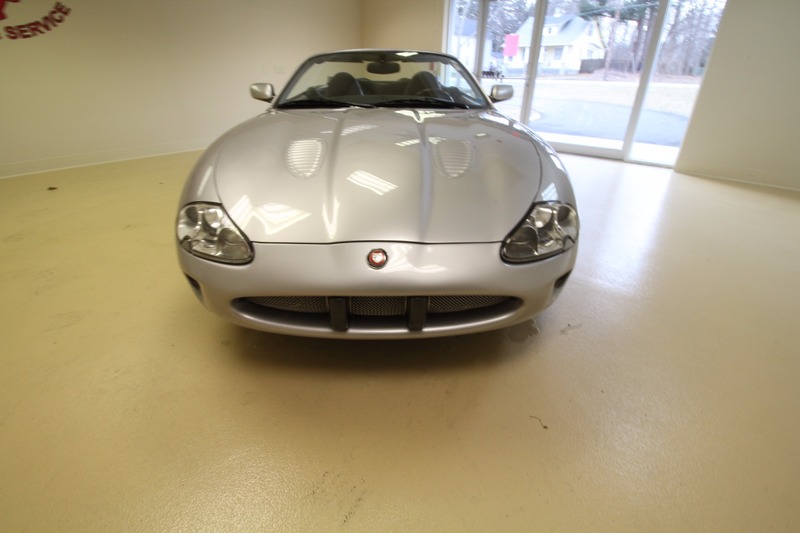 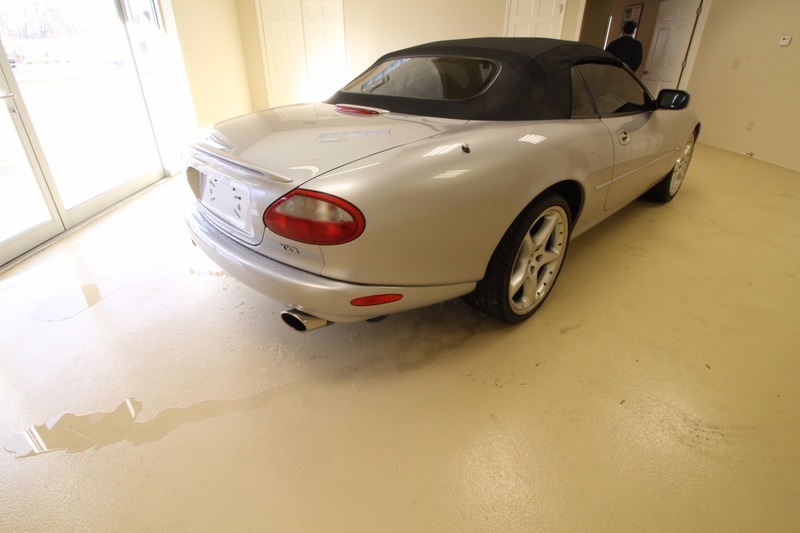 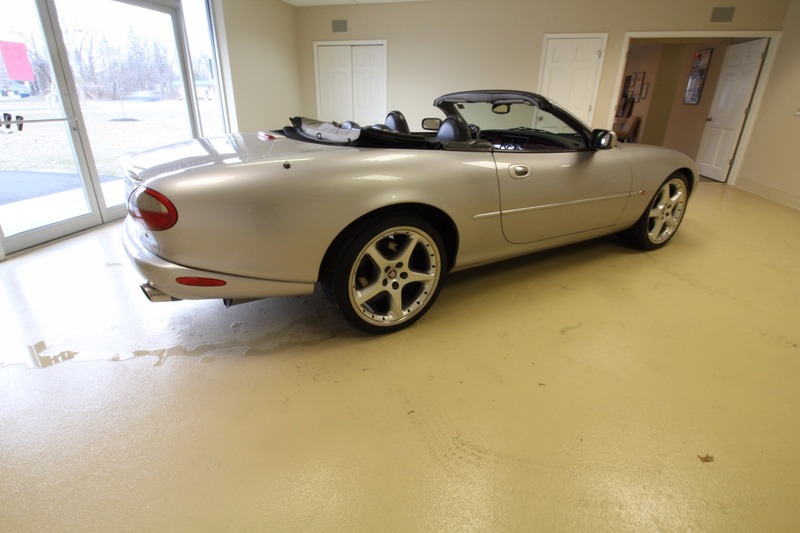 THIS IS SUPERB CONDITION, SUPER HARD TO FIND, SUPER LOW MILES 2000 JAGUAR XKR CONVERTIBLE. 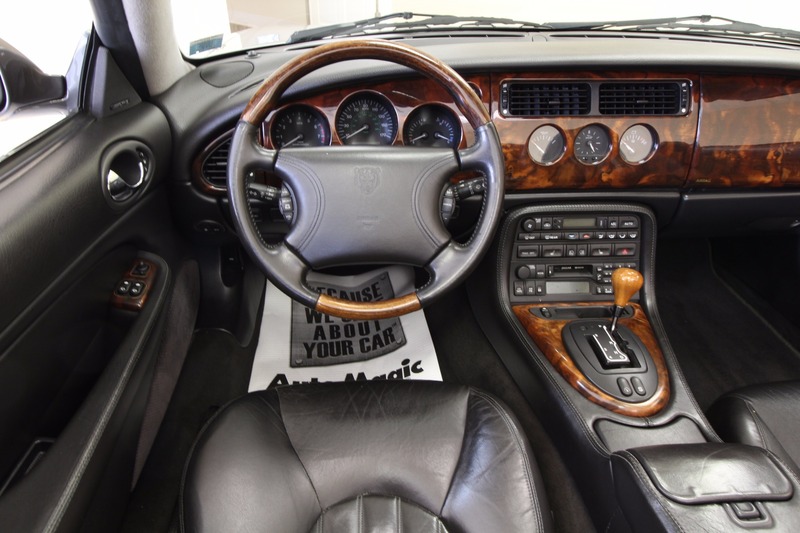 IT HAS A 4.0L SUPERCHARGED V8 PRODUCING 370HP COUPLED TO A 5 SPEED AUTOMATIC TRANSMISSION. 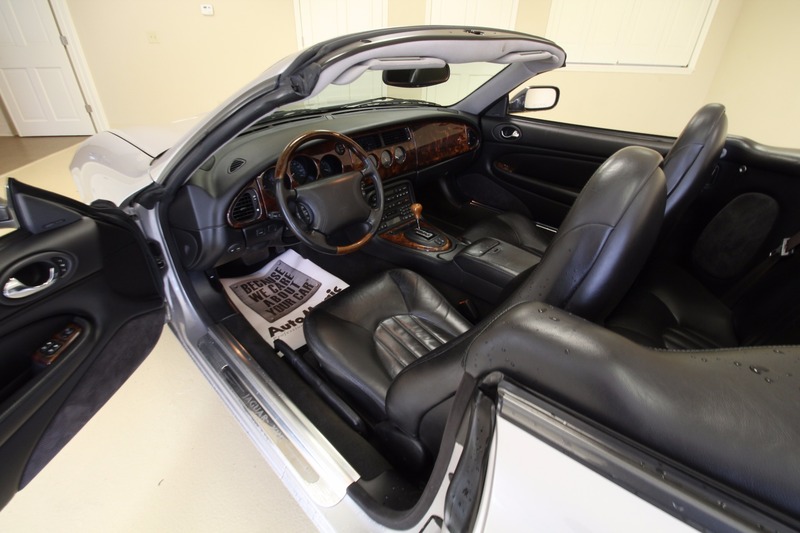 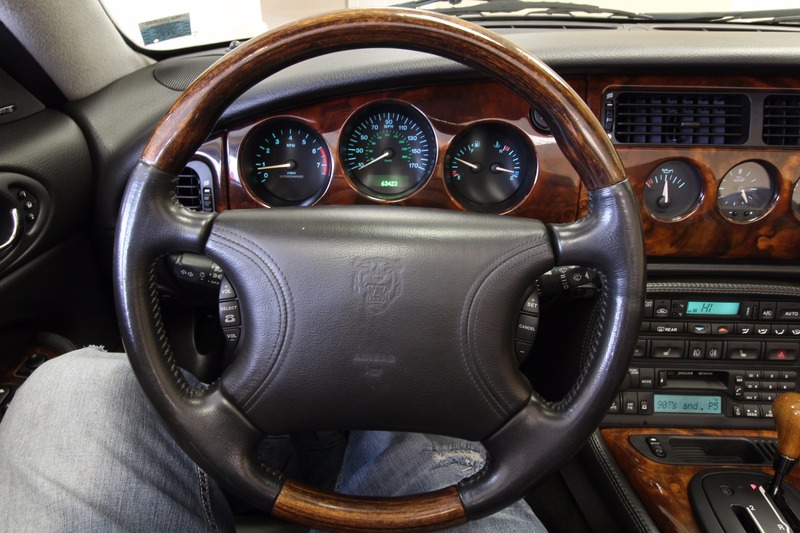 IT IS IN SUPERB CONDITION INSIDE AND OUT. 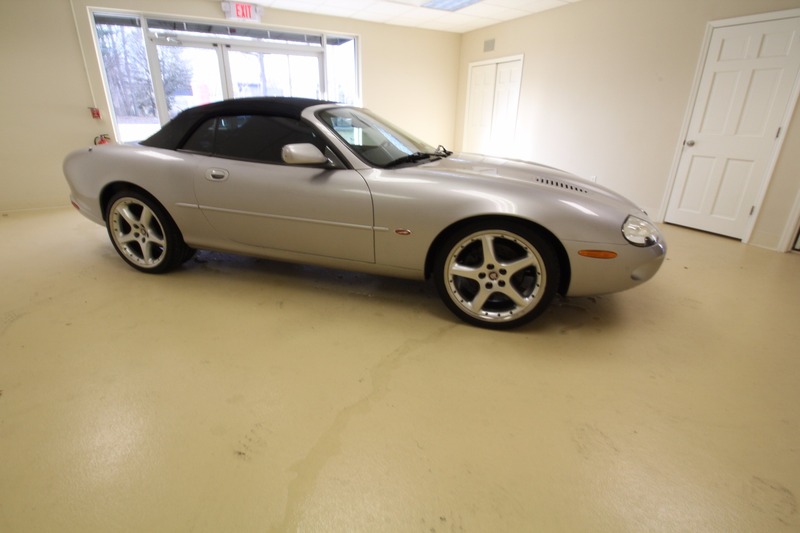 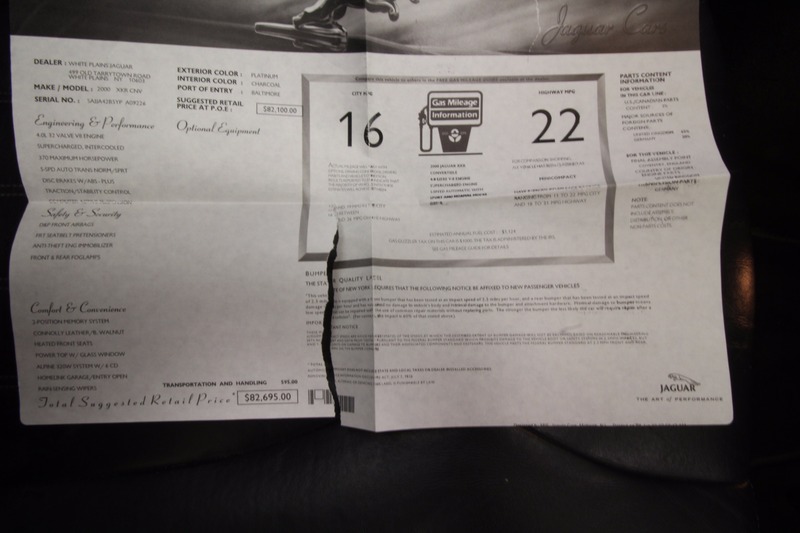 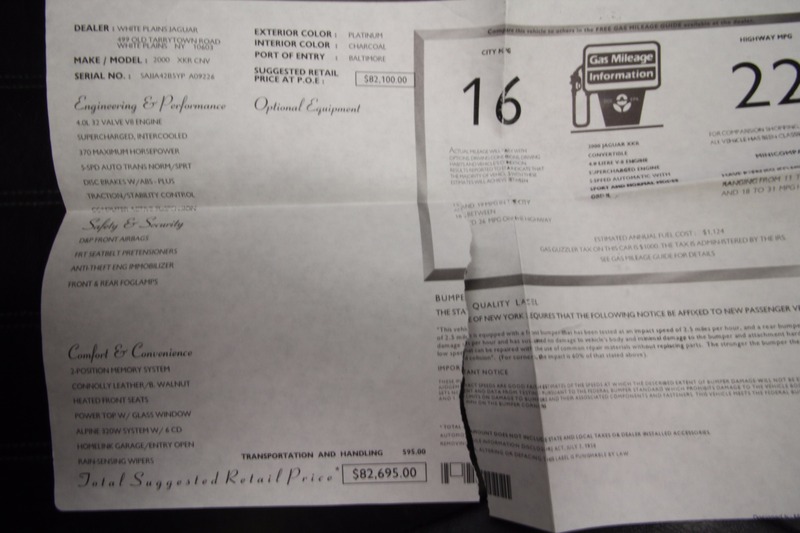 Become the PROUD owner of this well-kept automobile. 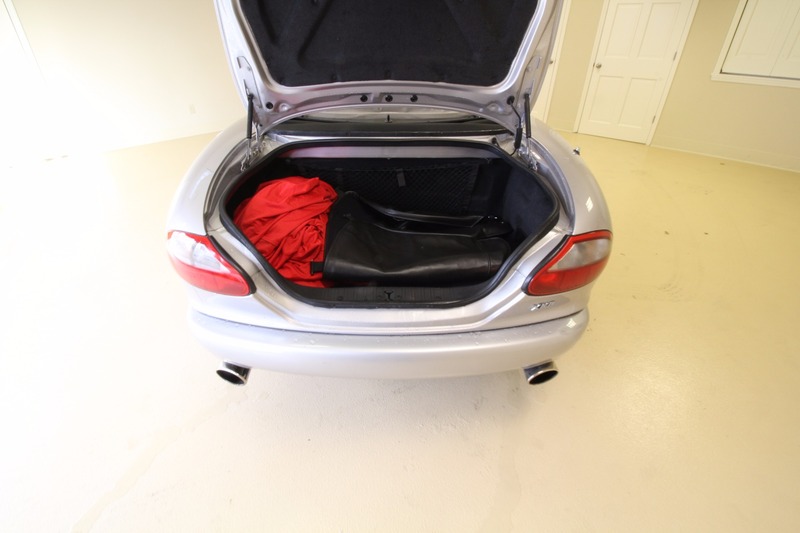 IT IS A NON-SMOKER VEHICLE. 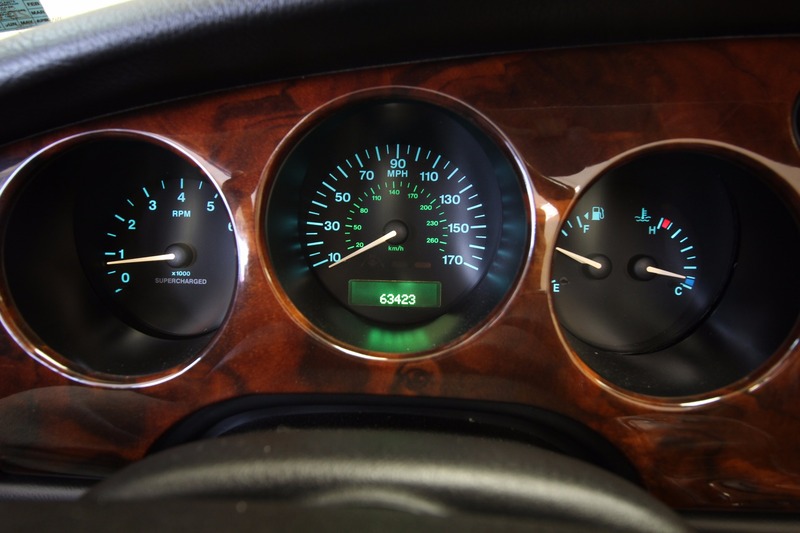 NEVER SMOKED IN.